Identities and roots are difficult to cultivate in a migratory context. And so, in these migratory communities, this project will begin by researching and recovering ancestral knowledge of Mayan spirituality through interviews and bibliographic sources. From there, the information will be shared in workshops with children and young people, who will help design and collectively create printed material, radio and video about their findings. The dream of this project is to highlight the importance of Tsotsil-Tseltal Mayan spirituality by reestablishing activities, relationships and ancient knowledge, such as medicine and the relationship with the land and territory. 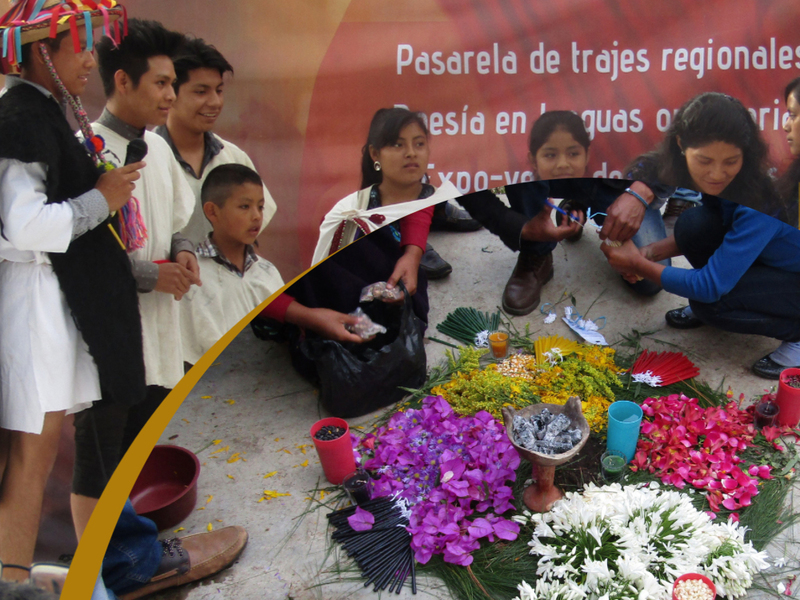 In the communities of five Tsotsil and Tseltal municipalities in Los Altos de Chiapas, there is already a desire to re/learn traditional medicine, to understand and create relationships with medicinal plants instead of chemical medicines, as well as to revitalize Mayan respect for Mother Earth. The ancient Mayans did not treat the soil as an object, but considered it as something sacred that gives life and allows us all to live.